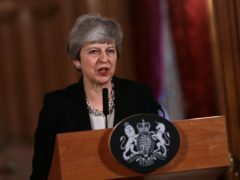 US comedy show Saturday Night Live has made light of Theresa May’s Brexit woes. Ant and Dec’s return to TV screens on Britain’s Got Talent has become the biggest programme of 2019 so far, according to overnight figures – beating Line Of Duty. 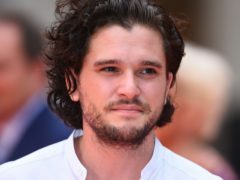 Kit Harington was joined by several Game Of Thrones co-stars as he hosted Saturday Night Live ahead of the premiere of the show’s final season. 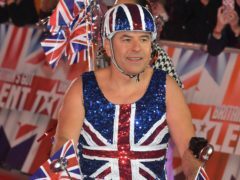 David Walliams has become the first Britain’s Got Talent judge of the series to hit the golden buzzer after being brought to tears by a group of singing schoolchildren. Fans celebrated the reunion of presenting pair Ant and Dec as Britain’s Got Talent returned. The Voice winners: Where are they now? 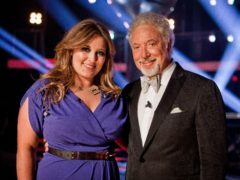 Seven singers have been crowned the winner of TV talent show The Voice, and each has tried to pursue their musical dreams following success on screen. Ant McPartlin is reunited with his Britain’s Got Talent family as the new series of the ITV show gets under way. Ant McPartlin will make an emotional return to screens this weekend when he is reduced to tears by a group of primary school children during Britain’s Got Talent’s 2019 debut on ITV. 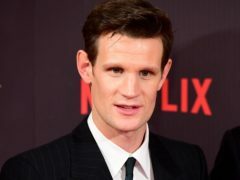 Matt Smith has praised the Duke of Edinburgh, saying Philip showed an unflappable attitude after his car crash. 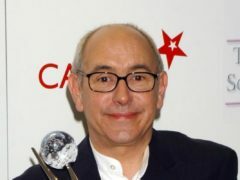 Coronation Street bosses have reassured fans that Norris is not leaving the cobbles, following actor Malcolm Hebden’s absence.